How Far is SP Floor 7? SP Floor 7 is an exclusive edifice that comprises of homes that will leave you truly impressed. 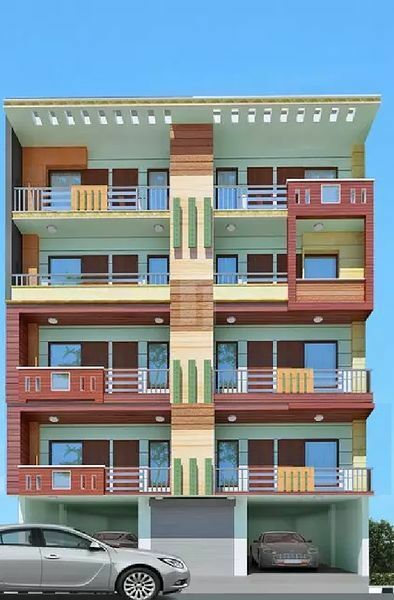 The apartments here are designed keeping in mind the needs and demands of a modern dweller. Immerse in the lavishness of this project and lead an enhanced lifestyle you always wished for. Denoting excellence and efficiency in its design and style, SP Floor 7 is an epitome of an ideal dwelling. Cherish spending wonderful moments with your loved ones and experience a lifetime of joy, comforts, peace and privacy the way you always wished for.